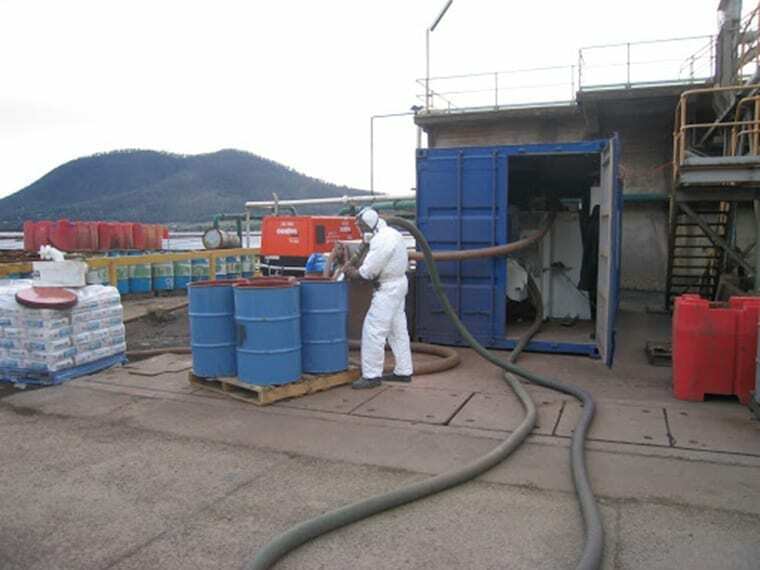 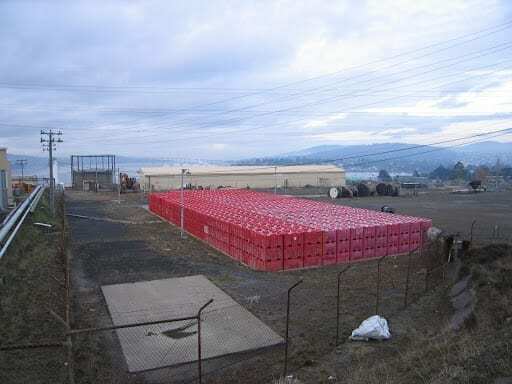 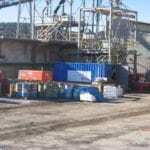 Virotec implemented the patented ViroFlow™ Technology to treat mercury contaminated filter cake waste at Nyrstar, Hobart Smelter. 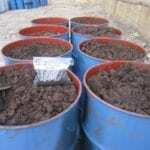 The waste being treated was generated primarily from Nyrstar’s mercury plant. 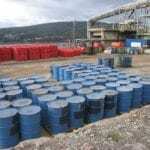 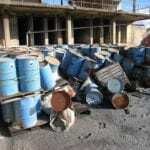 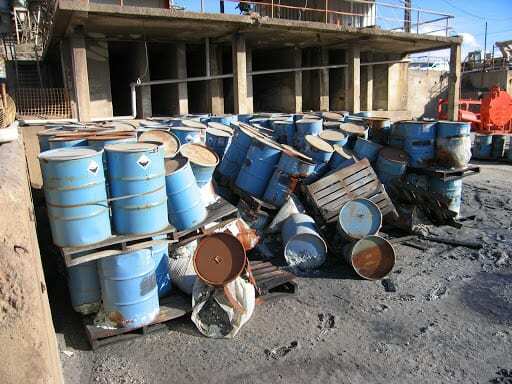 The key objective was to immobilise the solid waste containing predominantly mercury and arsenic, but with also minor constituents of other heavy metals. 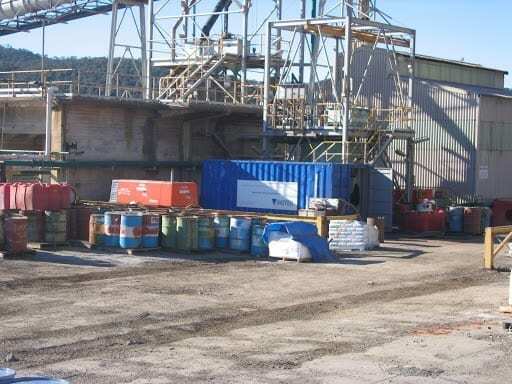 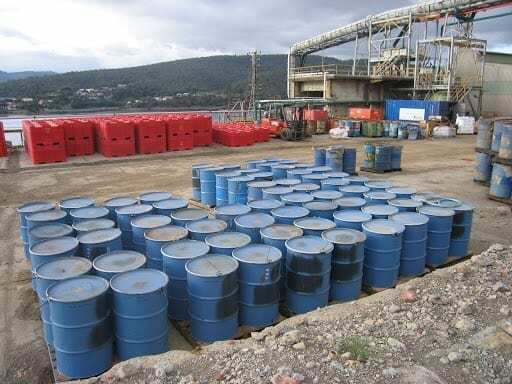 The waste was to be immobilised to meet the leachate criteria for classification as a Level 2 contaminated waste as defined by the DTAE Information Bulletin No. 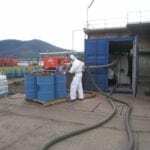 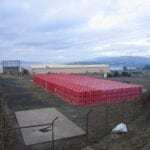 105, Classification and Management of Contaminated Soil for Disposal, August 2006. 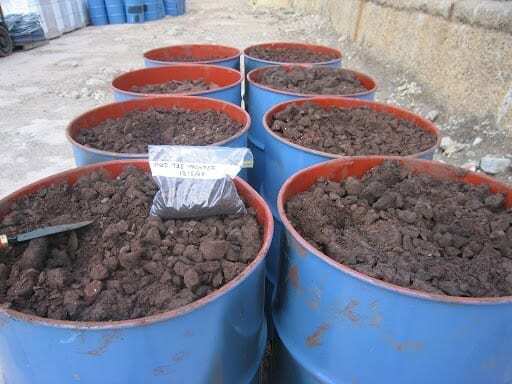 Virotec successfully treated on-site an estimated 1,100 Tonnes, achieving concentrations within the DTAE limits enabling Nyrstar to dispose of the treated material as a Level 2 waste at the Copping Landfill.